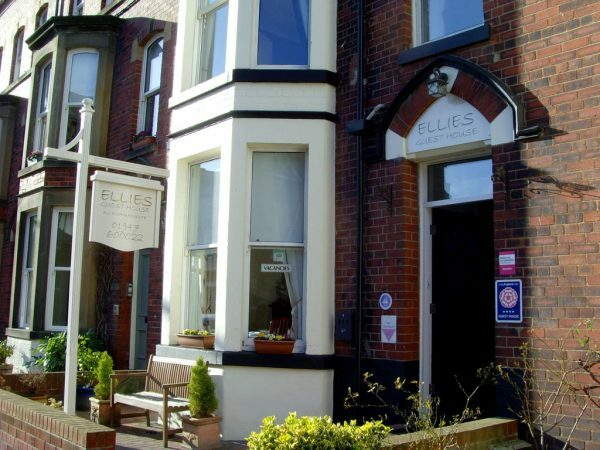 Family run guesthouse that offers the warmest welcome in Whitby. Our family run guest house in Whitby offers quality bed & breakfast accommodation. All our rooms are non-smoking and are appointed to a high standard, with en-suite facilities, colour television and hospitality tray in each room to ensure our guests are comfortable and enjoy their stay. We are ideally positioned approximately 150 yards from the sea front and Whitby Pavilion, and 400 yards from the harbour and the majority of Whitby’s other tourist attractions. You can be assured of the warmest of welcomes from Val & Pete Vardy.